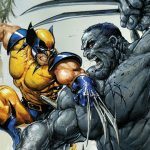 You have seen how Darth Vader and Batman looked like if they were in medieval Japan, now see what everyone’s favorite, cigar-smoking X-Men superhero, Wolverine, looks like in the similar era. 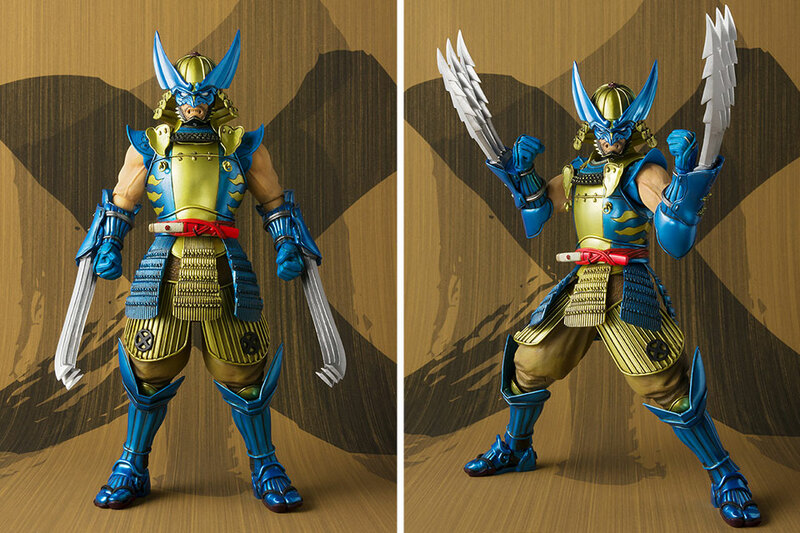 Meet Bandai Manga Realization Marvel-inspired action figure, Samurai Outlaw Wolverine. The Samurai Outlaw Wolverine action figure, as the name implies, is garbed in a modern take of a Samurai outfit which somehow makes the claw-wielding superhero even cooler. 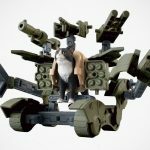 The figure stands a little over 7 inches (180 mm) tall and like many of such posable action figures, it comes with a set of interchangeable hands, four set swap out claw pieces and it made of ABS and PVC that are “soft and flexible” to allow for a myriad of poses. The Samurai version is cool, but I think the coolest part about this figure is, it does not have joints that are in your face. 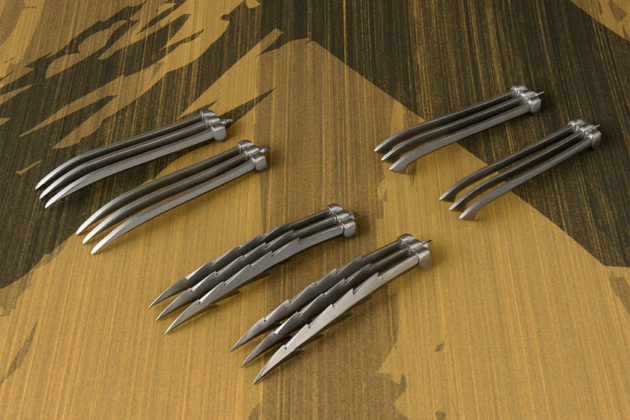 If you know what I mean. 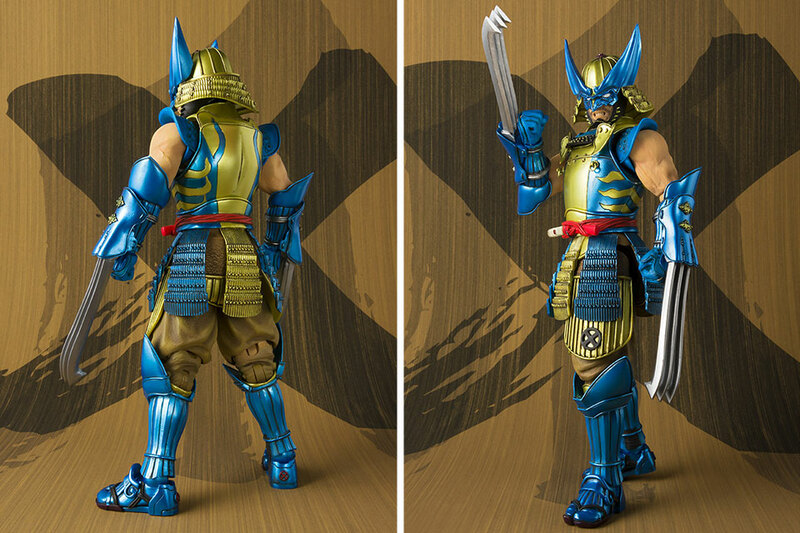 It does have joints, though, just that the design cleverly keep it out of view for most parts. 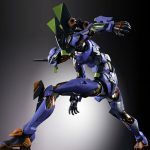 The figure was designed by Takayuki Takeya and sculpted by Jun “Ichi” Taniguchi. The product is recommended for ages 15 and above, but I can’t see why a 15-year-old need this. 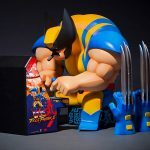 This is more like a collector figure. Beyond those details we have posted, there aren’t really a lot of information to go around. But I guess you don’t need more details. 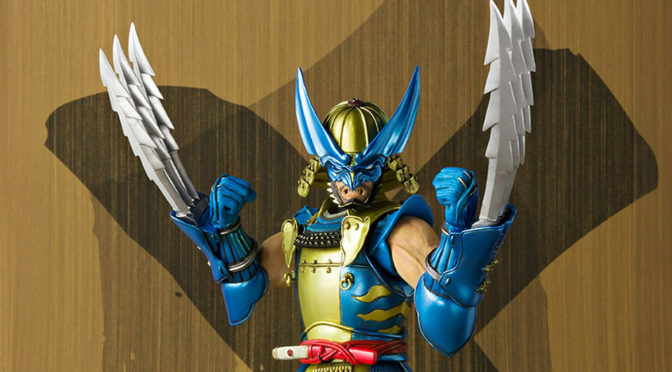 All you and I need to know is, Bandai Tamashii Nations may have just made Wolverine cool again. 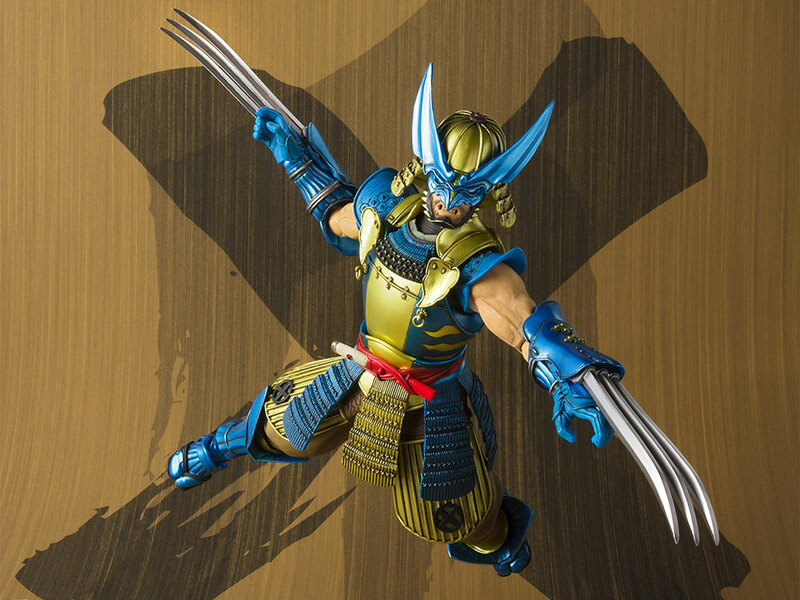 The Tamashii Nations Manga Realization Wolverine Action Figure is now available for pre-order in Japan for 9,504 yen (about US$85) with delivery sometime in August 2019.